One of my favourite bags in my collection is my Longchamp Le Pliage. Made of tough nylon with stylish leather straps, it's one of my most used purses for its versatility, classic style and durability. 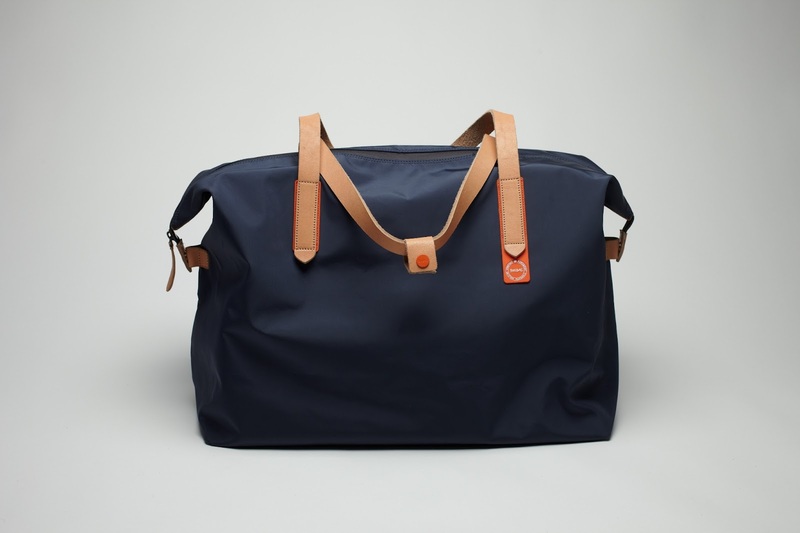 If you're looking for a weekender bag that has all the same characteristics, then this Swims 24 Hour Weekend Bag is for you. Swims is a Norwegian brand known for its perfect mix of function and fashion. The fun, bright colors of this bag makes it perfect for that weekend trip at the beach, camping in the forest, or even just for schlepping your essentials around in the city. 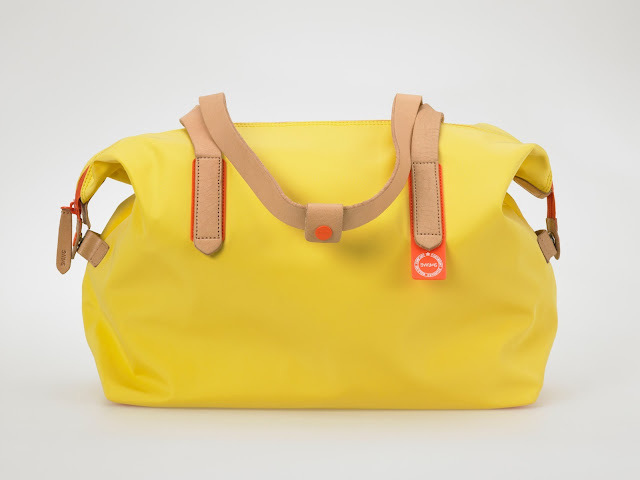 What also makes this bag better than say, a larger version of the Le Pliage, is its wide shoulder straps and its 3 inner pockets, which ensure that your keys and phone won't get lost in the depths of your bag. At around $234, this bag is a very reasonable and very stylish choice for summer.